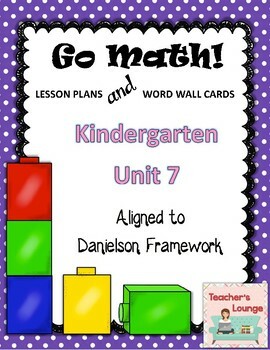 EDITABLE Unit 7 lesson plans for the Go Math! Program. Aligned to the Danielson Framework. Everything your administrator expects you to include in your plans is already done! Objectives, standards, differentiated group work, reflection and MORE. 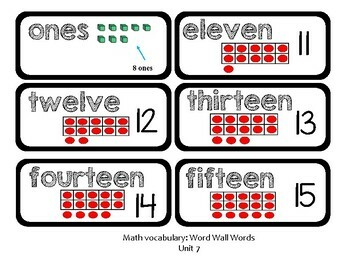 Kindergarten: Lesson 7.1 through 7.10 EDITABLE!! 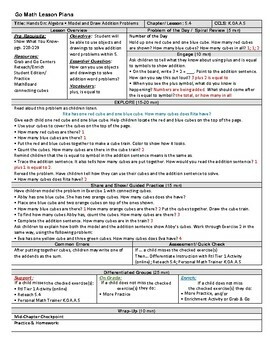 **Disclosure**This packet was created as a companion to the Go Math! Curriculum. This resource is an UNOFFICIAL companion and is NOT endorsed by Go Math!.